We have a new memorable gift that Siri is going to thank you for! It’s high tech — it’s a lean, mean fighting machine — and it’s all concealed in a beautiful, sleek and elegant design. What are we talking about? 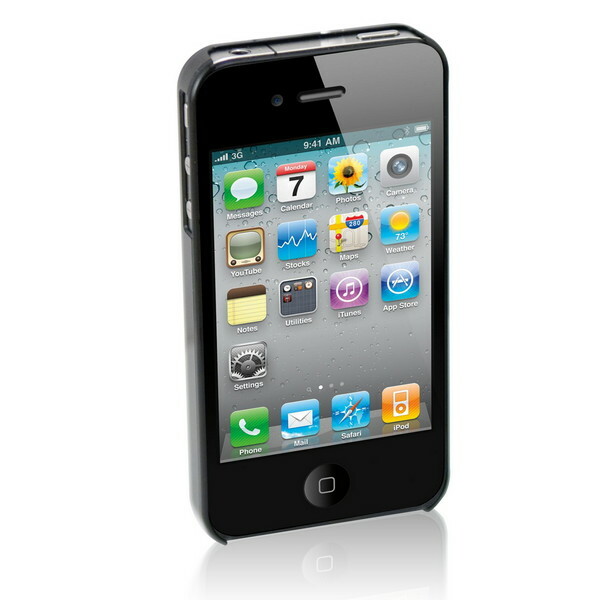 It’s the phone that changed the entire industry, an industry that has created a thriving new economy, the iPhone. Love the new features in your iPhone 4s and Siri too?! 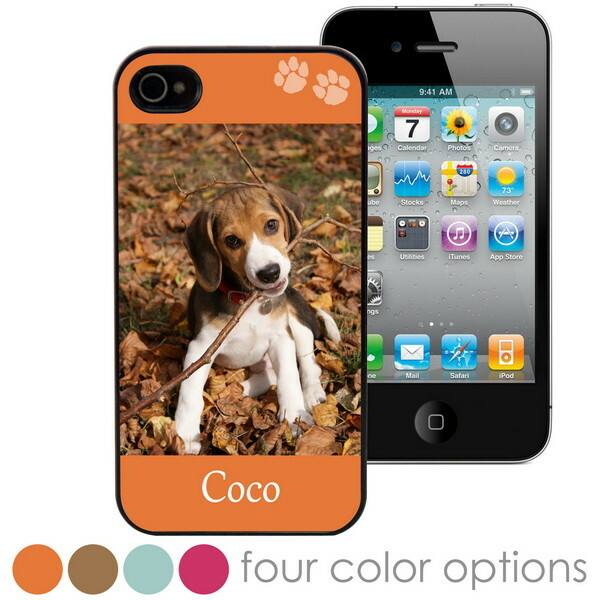 Keep her safe from scratches with a personalized iPhone case. 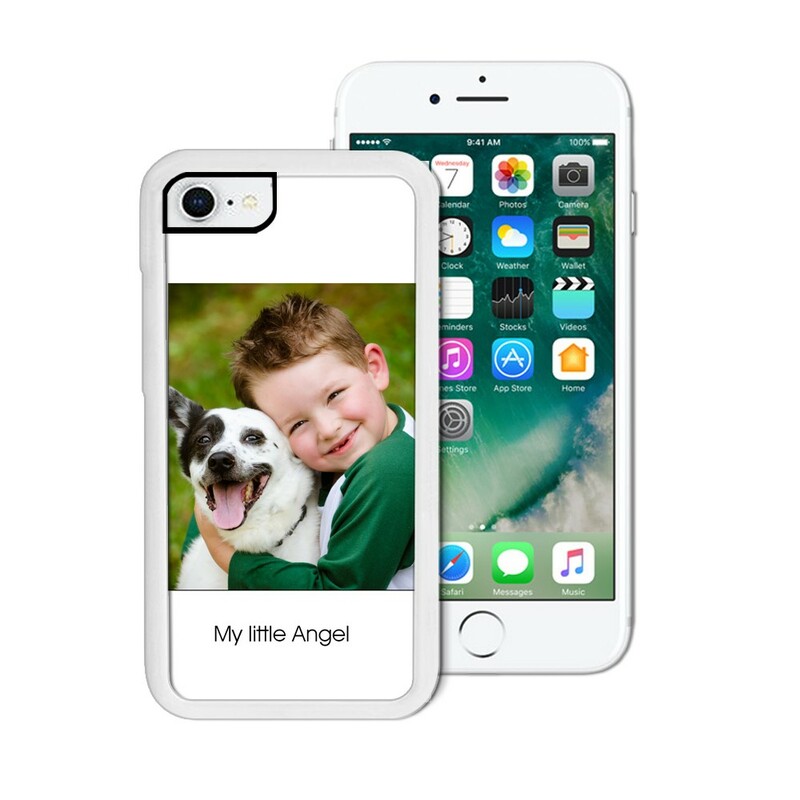 You don’t have to browse any further to find the right iPhone case anymore, starting today you can find cases for all occasions at MemorableGifts.com! 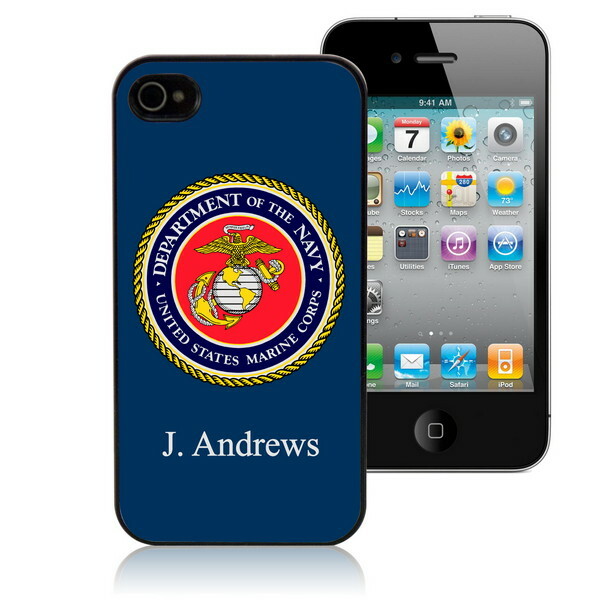 Our personalized cases fit the iPhone 4 and iPhone 4s. It took us some time to find the perfect case with the quality to withstand everyones daily needs, but we found one that met our high standards. It’s a product that we are proud of, and truly represents our excellent service. 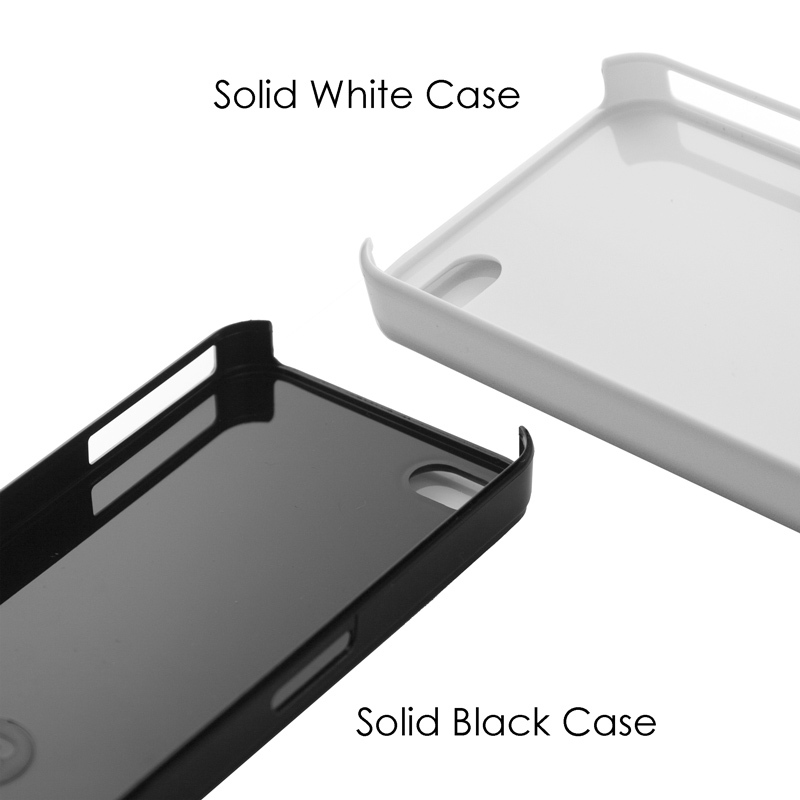 The iPhone 4 and 4s cases are constructed from a heavy duty plastic that is easy to snap-on as well as a tight fit, but it also maintains flexibility when snapping off. One of the most valuable aspects of the case was the strength of the back. Replacing a damaged or broken glass on the backing of an iPhone costs around $30 dollars, so we made sure the material on our case was strong enough to take an impact of that magnitude. The metal backing on the case protects the iPhone’s glass backing, and it doesn’t add volume to the phone. Siri will thank you for this memorable gift! Siri will still be able to keep her sleek figure without gaining weight, just a little over 100th of an ounce. Best of all she won’t ever be at the hands of an Apple genius, and you’ll save yourself a trip too! What more could you ask for? Did you say a fantastic price?… Well, your in for a treat! 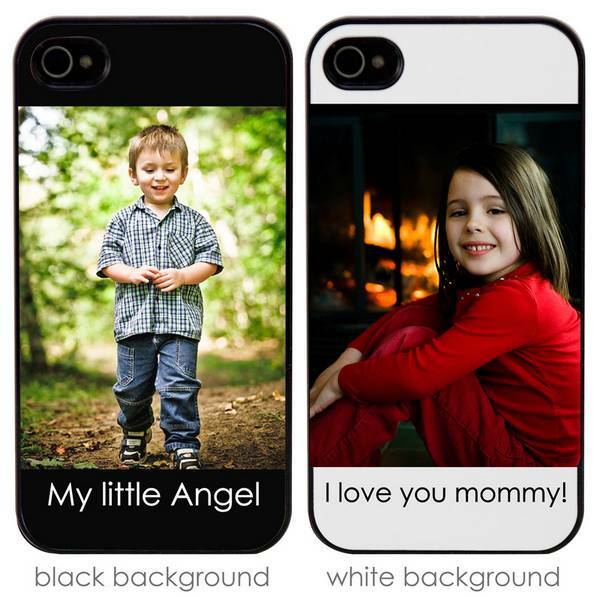 Our iPhone 4 and 4s cases can be found in our under $25 gift section. Yes, you heard right under $25, and it’s personalized for…FREE! 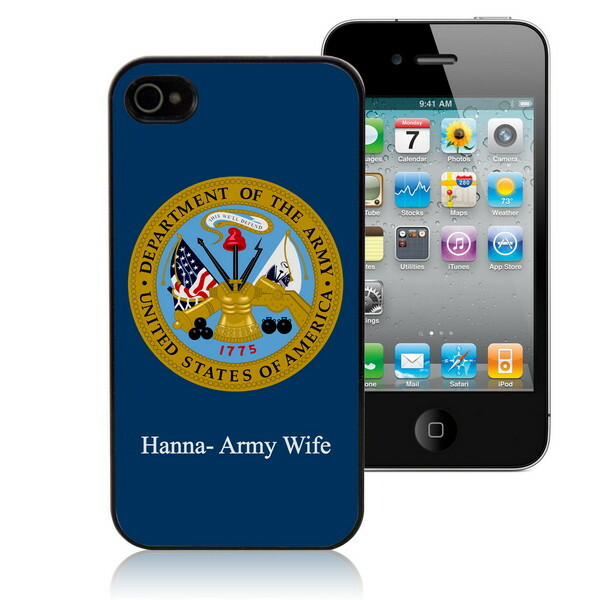 We have other designs located in our specialty shop under Personalized iPhone cases. This is the first collection of many more to come! If you have any questions or suggestions? Leave us comment here or on our Facebook Fan Page.